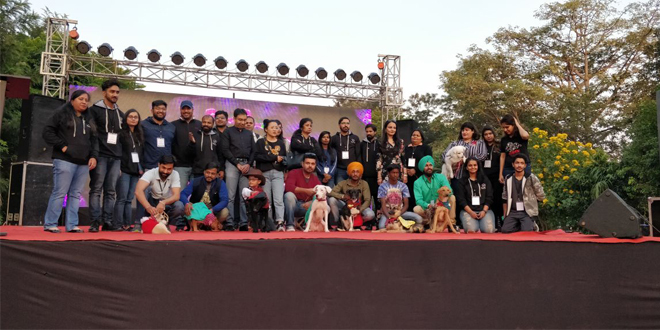 A stress buster event was organized by Furever Friends Foundation at the Chandigarh Club. The event was held in order to promote dogs with special needs (handicapped). 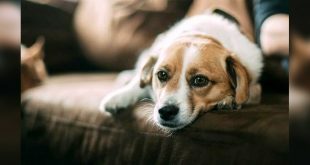 The other motto of the event was to let people spend a stress-free Sunday in the company of dogs. 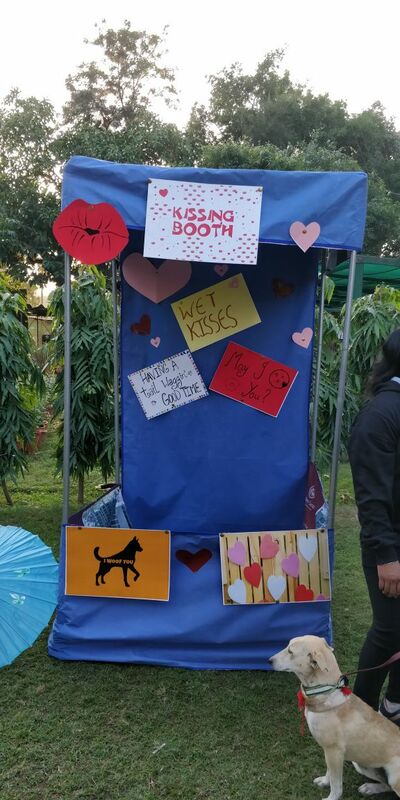 The event included various activities ranging from fashion show to brave dog march and fun zones like photo booth, session with dogs and kissing booth. To checkout highlights of STRESS BUSTER 1.0, visit here! 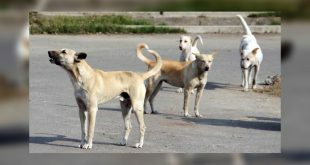 This event offered a chance for dog lovers to meet various breeds who had survived the worst mishaps during the brave dogs’ march event. The main highlight of this event was an awareness session about random adoptions. 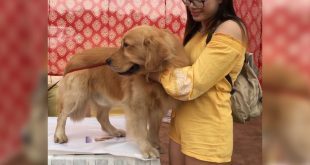 This event was organized to promote dogs with special needs.